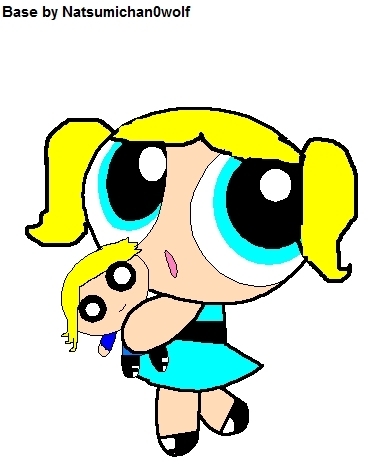 Bubbles and Boomer. Bubbles luvs Boomer so much she has a doll of him!. Wallpaper and background images in the The RowdyRuff Boys club tagged: bubbles boomer. Idk...... I'm LOADED with request and I don't really do puff's on bases anymore. I can do a cat for u if u want. I'll get it done in........ tomarrow at 6:00 pm. It gonna take a while cuz I started photo shop and I'm CHOCKED FULL of requests.